Screen shot 2018-03-08 at 9.43.39 PM | It's Bloggin Evil! Published March 8, 2018 at 1280 × 800 in Evil Doesn’t Care for pH Levels! 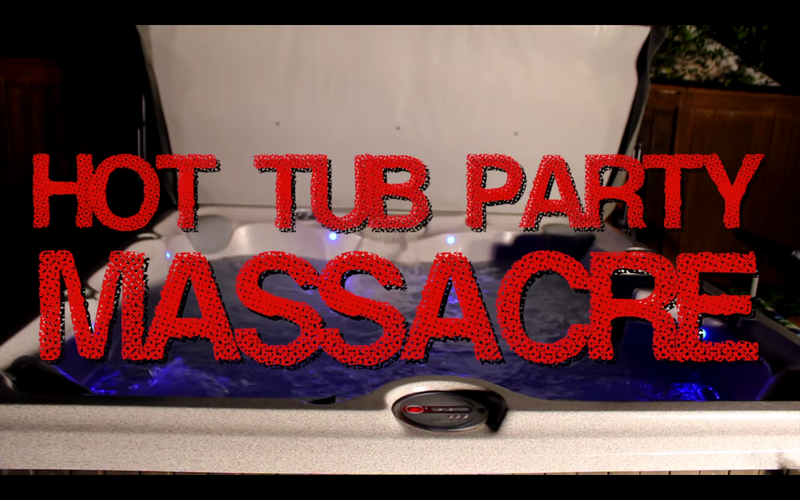 “Hot Tub Party Massacre” Review!